Reprint of the book written by Golden Gorse in 1929. We have had the book reprinted. It is a beautiful hardback with dustcover and has been produced in very similar style to the original. The book includes all the original illustrations by Lionel Edwards. 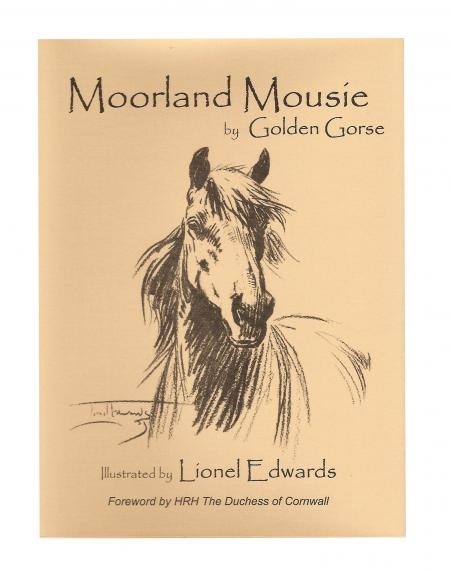 Long-term supporters of the Moorland Mousie Trust will be aware that the charity is named after the Exmoor Pony featured in this book.